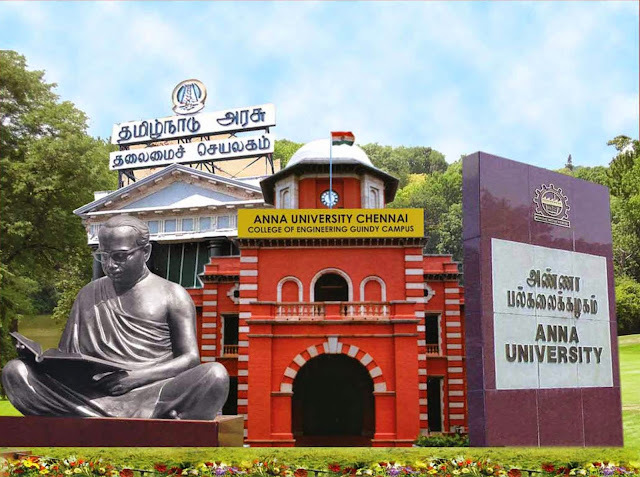 Rounding up our posts about universities and colleges, we have the Anna University, Chennai (Tamil Nadu), India. 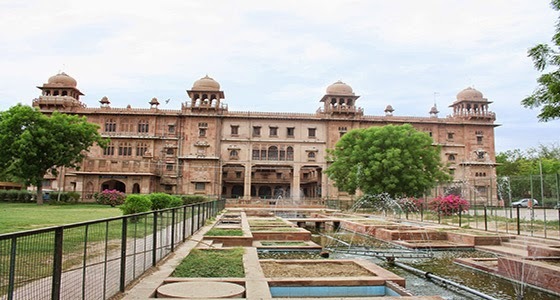 It is one of the most famous & old universities out there. 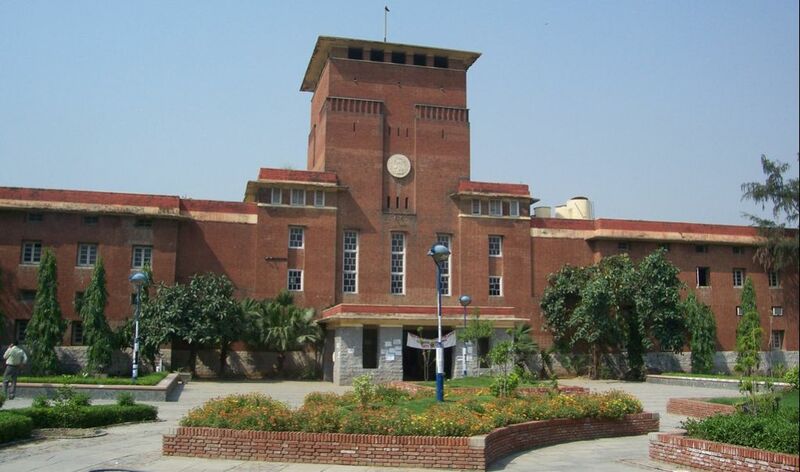 Up today is the University of Delhi (informally Delhi University), one of India’s leading public central university. It was founded in 1922 by an Act of the then Central Legislative Assembly. Because of its high standards in teaching, every year thousands of talented students come to Delhi from each and every part of the country. Hello all! 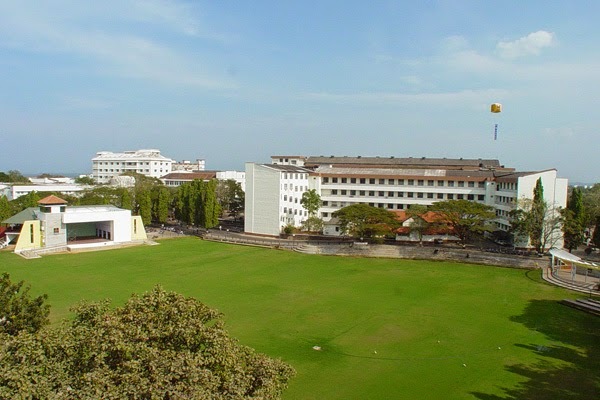 Continuing with our posts about a few universities, up today is the University of Calicut which is the biggest University in Kerala. Hello everyone! Today we will be talking about the famous Manipal University. I am sure you all have heard about it and this university needs no intorduction. But nevertheless, we are sharing some information below for those of you who are interested. We are about to share a few posts which does not involve beauty and makeup for the coming few days. These posts, I am sure, will help out our young readers who are seeking information about colleges and universities for further studies. Up first is the University of Rajasthan, Jaipur. Spring is just round the corner and the All Good Scents EDT in Flirty might just be the perfect pick-me-up for the season! I got this a couple of weeks back and trust me girls, I looooved it with the first spritz! Now, I know that it's past 14th Feb, but when there is something this cute around, one has to share it. Presenting the new Maybelline Instaglam Valentine's Gift Kit! Today, we bring to you one super awesome brand we happened to come across a few days back, Fizzy Goblet. One look at the site and their designs had us fall in love instantly. Head over to their site, and you would know what we are talking about. 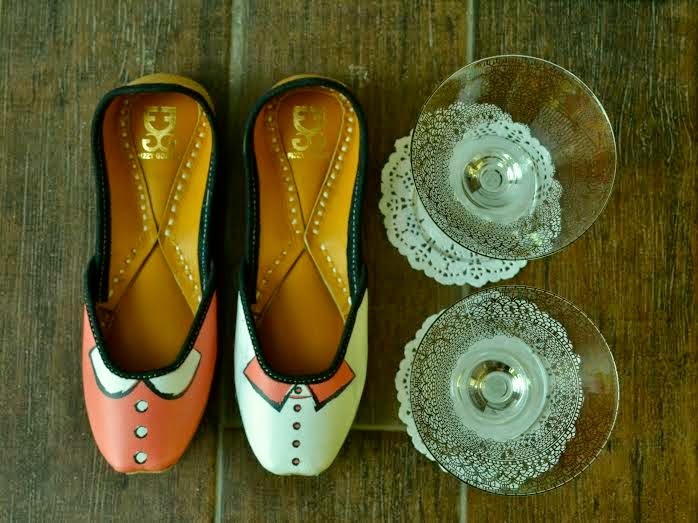 They have such fun and quirky juttis! It is well known, that I am a big Maybelline Baby Lips fan. You can read a few older reviews here. Since the last month, I have been absolutely loving this new addition in my lip balm lot...presenting the Maybelline Baby Lips Electro Pop in Pink Shock! What do I love about this one you ask? Well, everything! Sometimes, the timings are just perfect. If you read C&D regularly, you would know that I was having such a hectic schedule over the last couple of weeks...coming back at 1 in the night everyday and working on weekends as well. So when I got a chance to review the Bodycraft Spa and Salon last week, I couldn't have been more excited! L'Oreal has been coming up with some really good skincare off late. Here is a preview of their new SkinPerfect Range. Keeping in mind the different skin needs of different age groups L'oreal has come up with 3 skin creams for the 20's, 30's and 40's. Isn't that good?! You know what a great difference mascara makes to your face. We can say, without a doubt, that we never fail to wear mascara when going out someplace nice :) It just gives you such a boost instantly!